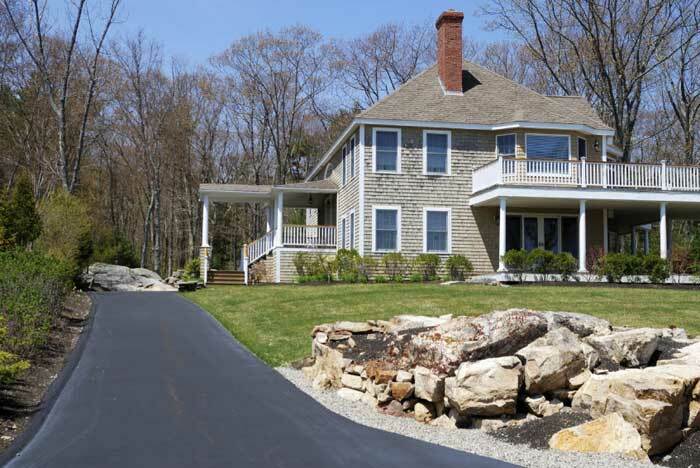 The grandiose diversity of rock landscaping ideas offered by exterior designers, come to prove how popular rock stones are today. 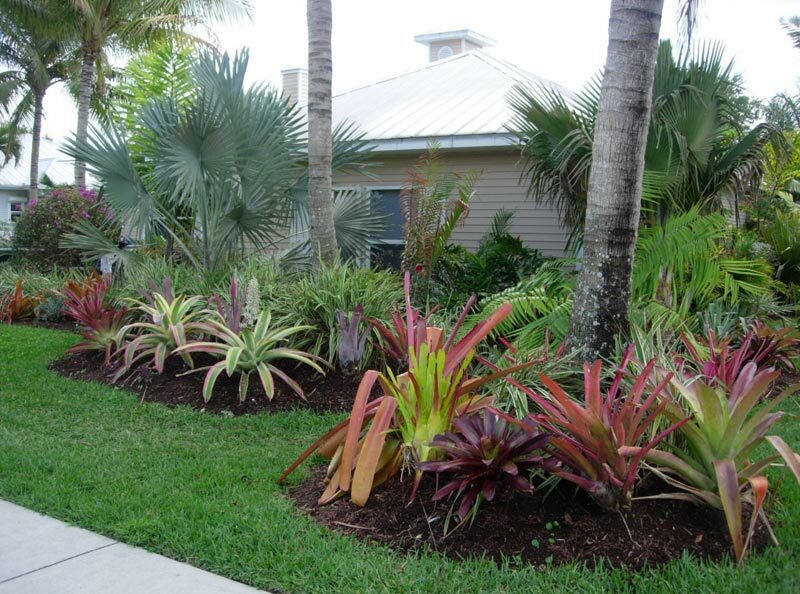 These are quite versatile elements that add texture and great contrast look to any landscape. 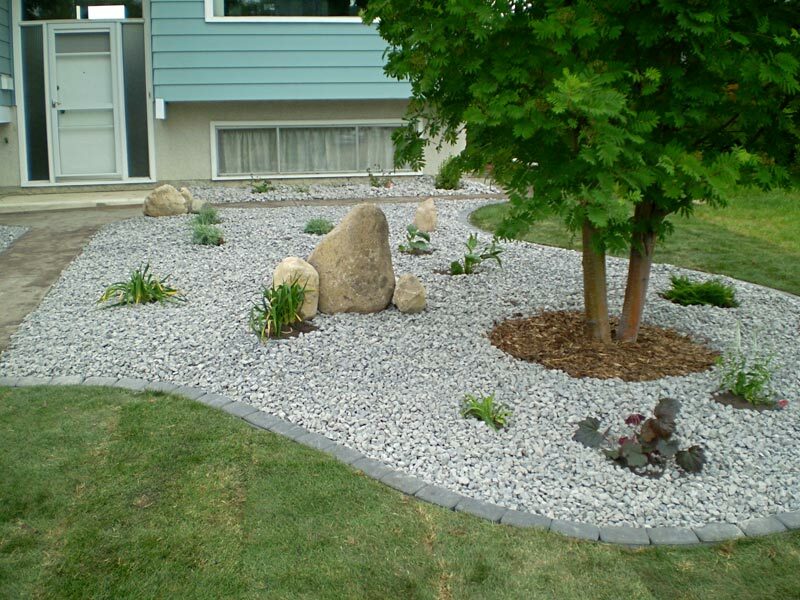 Rock stones can also form a durable groundcover. 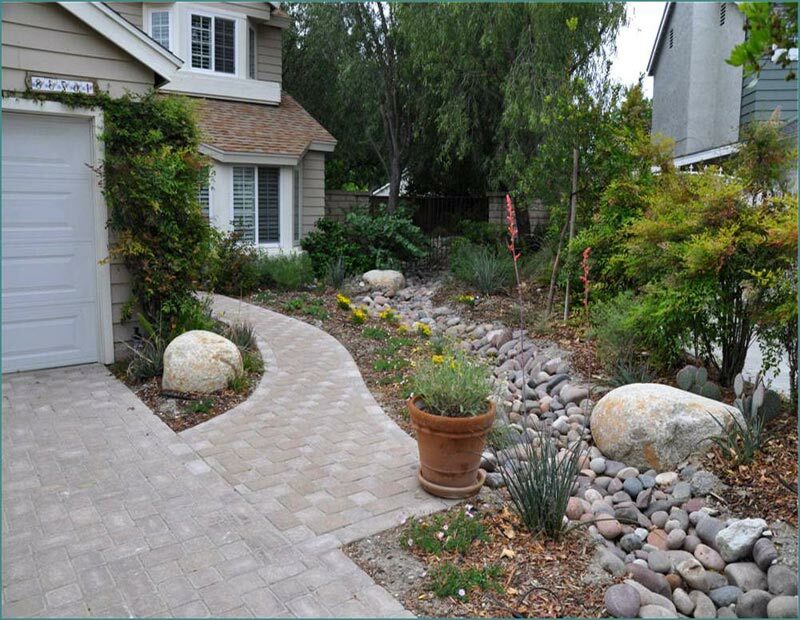 What makes these stones so widely applied for outdoor landscaping, is that they need little or absolutely no maintenance. 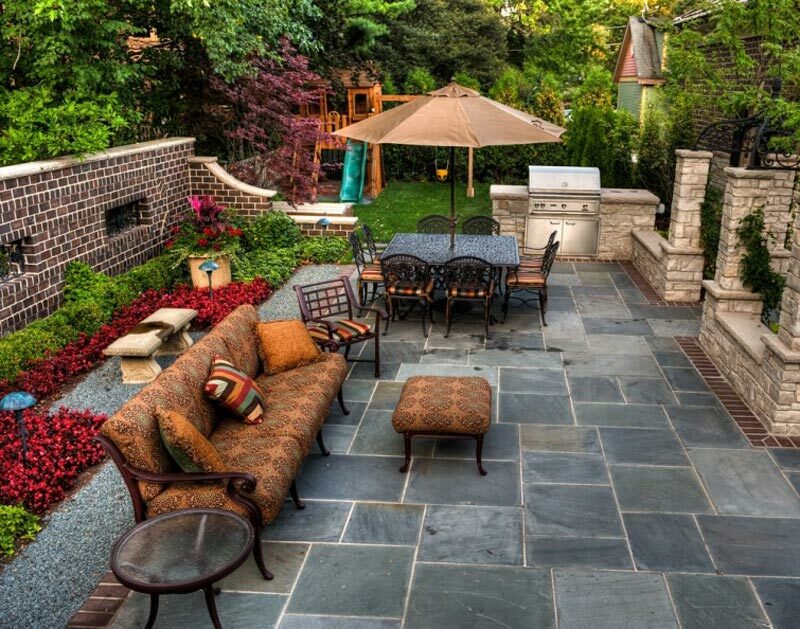 Here are a couple of most attractive ideas that will turn your backyard or garden into your own heaven! 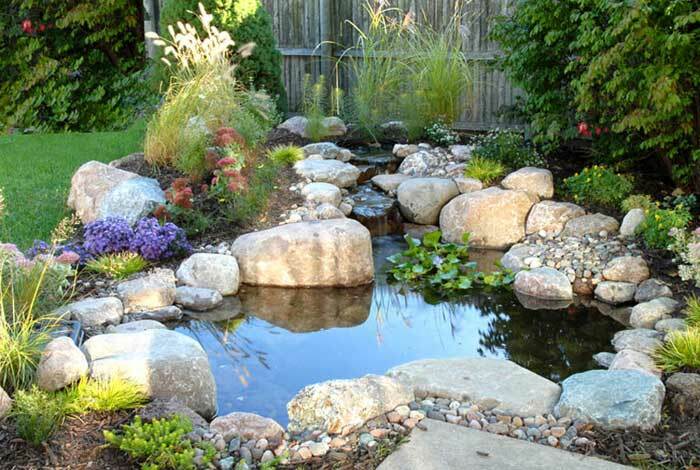 Constructing a rock waterfall in a backyard or garden is one of the most fascinating ideas of rock landscaping. For an imposing waterfall, interesting twists imitating nature must be applied. Rock stones look especially beautiful and natural when wet. 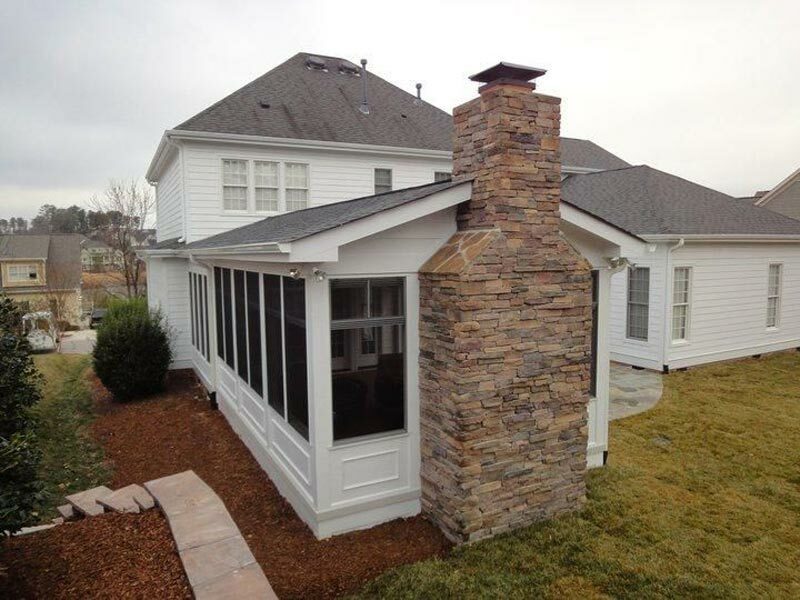 Another great idea is creating a rock bed that is framing your outdoor fireplace or jacuzzi (if you have one). 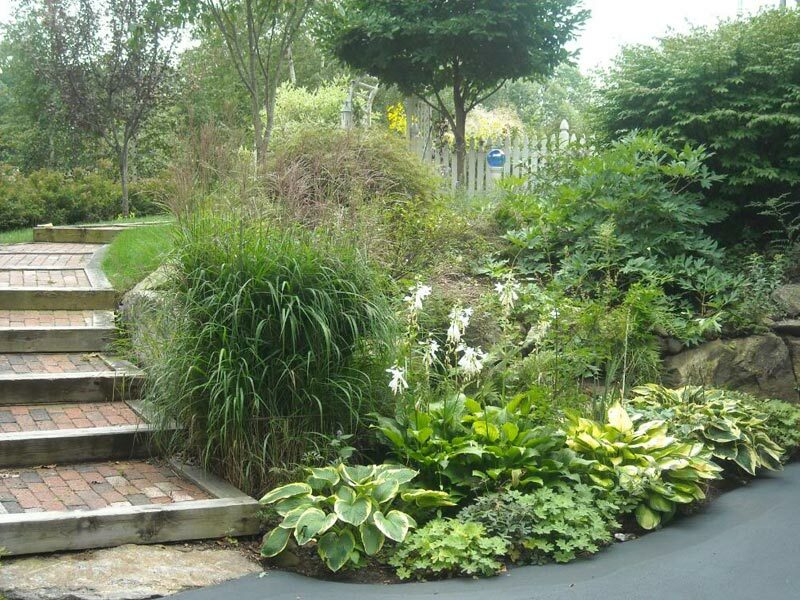 Planting wildflowers and tall grass nearby will make your outdoor space look like a scene from a forest. 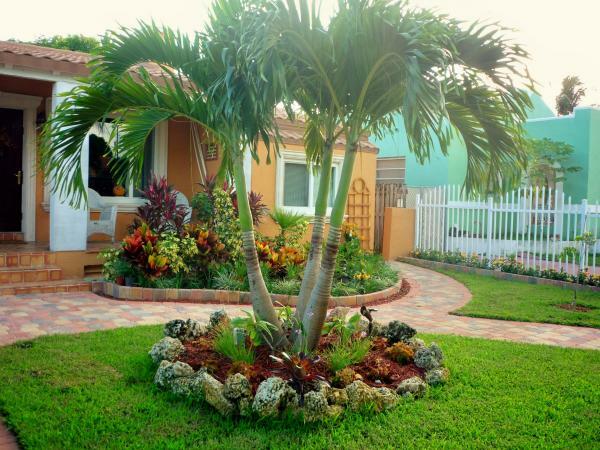 Within rock landscaping ideas there some that will not only beautify your outdoor space but also make it safer. 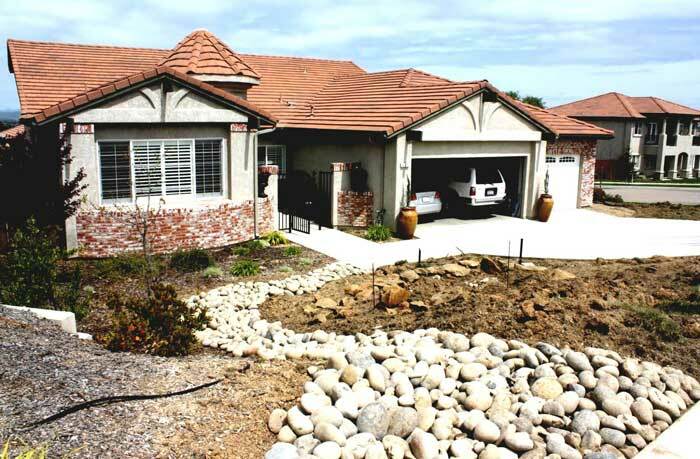 For instance if you have a sloped property, a rock garden is great for preventing erosion. These rocks can also serve as anchors for your garden plants. 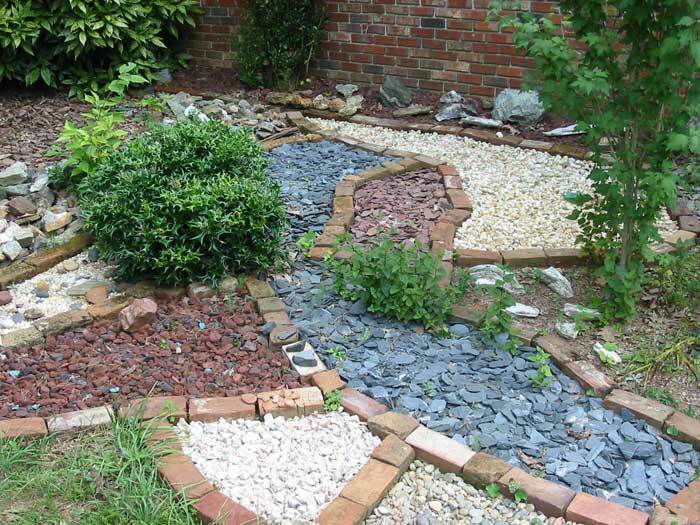 Besides, rock stones can be used for creating a level yard. For this you must incorporate stone steps along with a stone retaining wall. 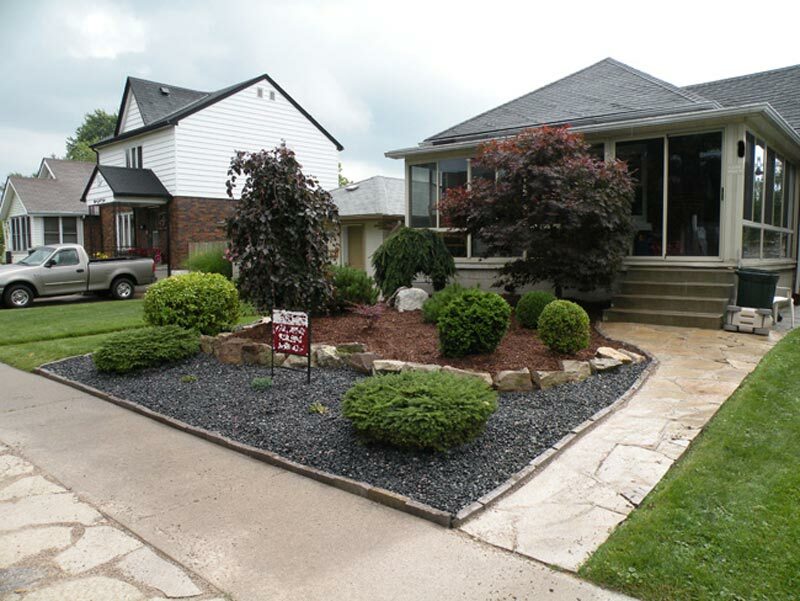 To beautify your "stone levels", plant creeping phlox or some other plants that are prone to trailing. This will bring a some kind of "waterfall" effect to the steps and wall.